We had a visit from a member of the Healthy Living Team to chat to us about what they do and to talk to us about healthy eating. It was lovely to catch up with people at the beginning of the meeting. Yes some have been having a bit of a tough time recently and there have been tears but we’re back with monthly day and evening meetings after our August break. This month the Healthy Living Team will be coming to speak to us. As parents and carers it is important that we look after ourselves as well, you can’t be strong and look after everyone else if you are unwell and burned out. Support groups are so important for self care. You can meet others in a similar position, have a break, find information and get support from others who know what your situation is like. Sharing ideas, feelings and concerns can help you feel less isolated. Sometimes friends won’t understand your situation, but a support group will. 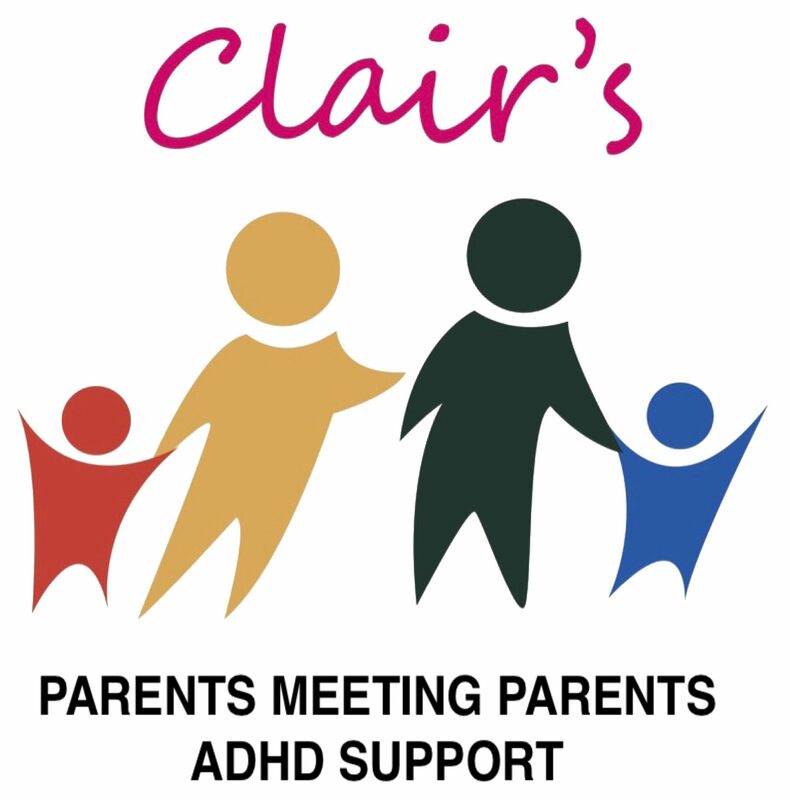 This is why groups like Clair’s Parents Meeting Parents are so important. The day meeting will be held on 20th September and the evening meeting on the 26th September. For times and venues please call 07480824868.